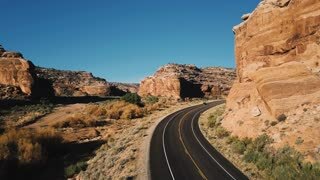 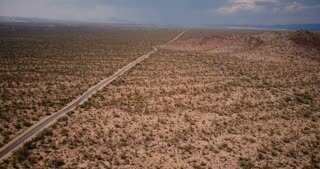 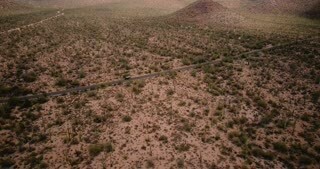 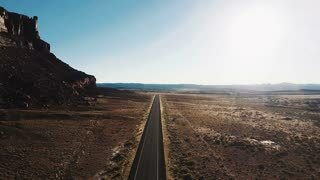 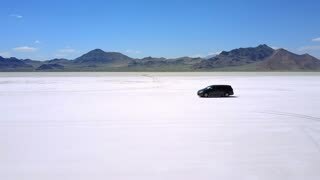 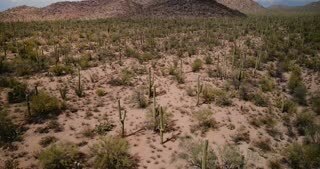 Search Results for "drone desert"
Drone follows modern minivan car moving along atmospheric landscape of flat salt lake desert on perfect USA road trip. 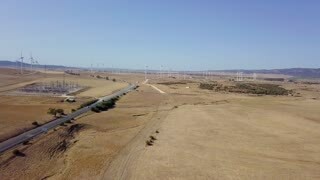 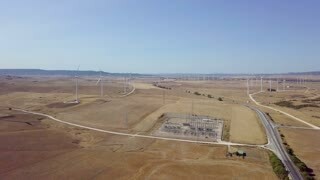 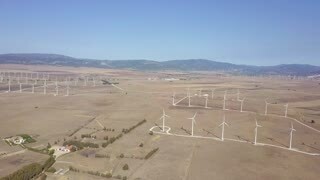 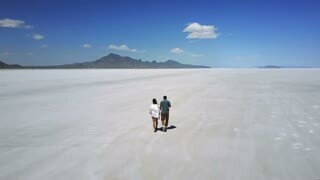 Drone follows romantic couple holding hands, running towards epic white flat land of Utah salt desert lake, having fun. 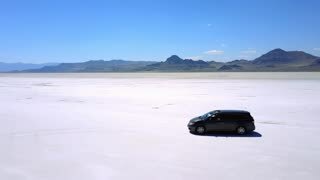 Drone rotating above car driving in circles in the middle of incredible atmospheric salt lake desert textured landscape. 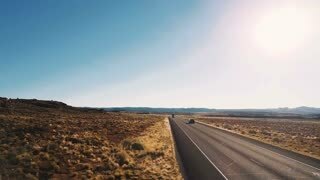 Drone follows man and woman holding hands, running towards car in the middle of atmospheric salt desert lake landscape. 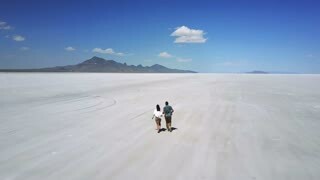 Drone follows romantic couple holding hands, walking towards distant car in the middle of Bonneville salt desert lake. 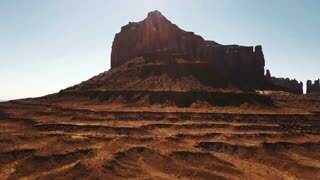 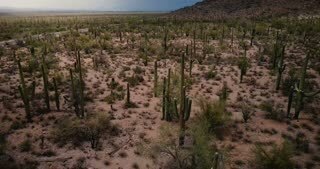 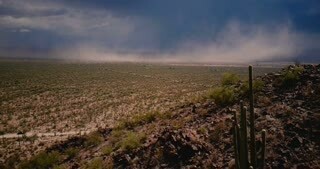 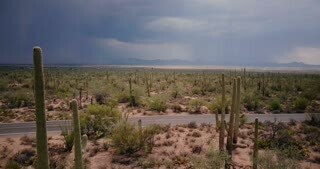 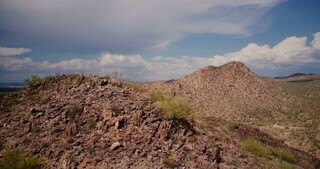 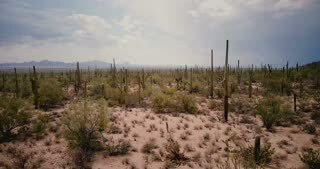 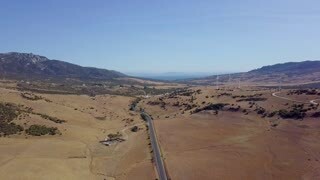 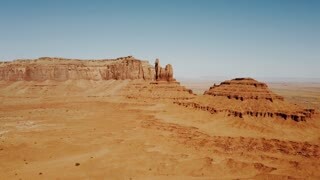 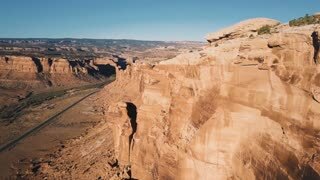 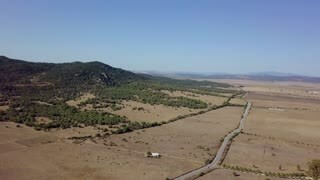 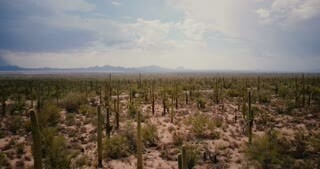 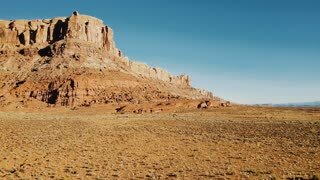 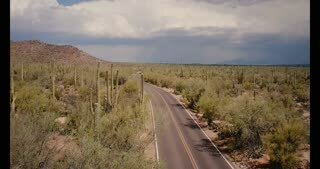 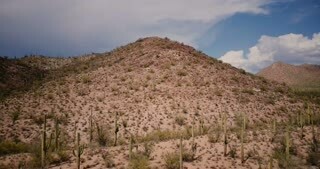 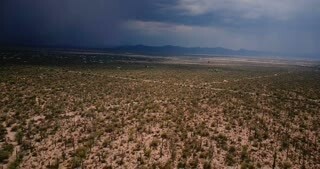 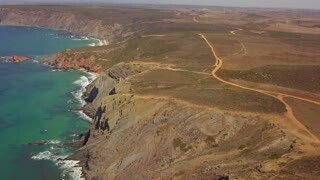 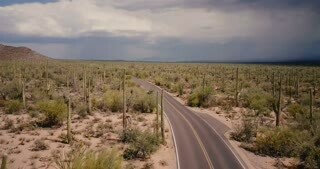 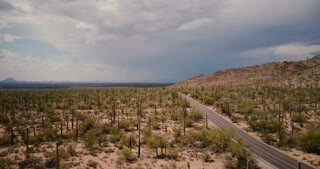 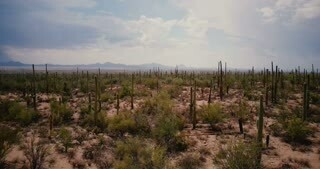 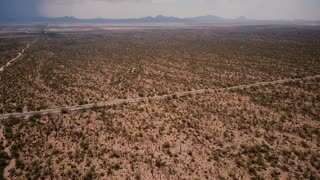 Drone flying over sandstone desert towards huge rocky mountain in American national park vast dry wilderness landscape. 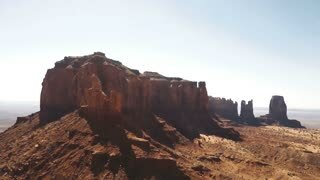 Drone flying over sunny dry desert towards big rocky mountains and clear blue sky in Monument Valley national park.